Amazon is bringing free grocery deliveries from Whole Foods Market to Philadelphia customers in an expansion of its Prime Now express service that also includes Boston, Baltimore and Richmond, Va.
Area Amazon.com Inc. customers who pay for the Seattle company's Prime subscription service will be able to have grocery orders of more than $35 delivered within two hours for free, with one-hour delivery available for $7.99, starting Tuesday. Included in the Philadelphia expansion is a swath of the region stretching as far west as West Chester, in Chester County; as far north as Hatfield, in Montgomery County; and as far east as Mount Holly, in Burlington County, Allon Katz, director of Amazon's Prime Now division, said in an interview Monday. Grocery orders will be packaged by "shoppers" employed at Whole Foods stores and delivered by drivers with the Amazon Flex courier service, Katz said. The service is available from 8 a.m. to 10 p.m. The Prime Now division also has a permit to operate a grocery business at a warehouse at 41st and Chestnut Streets in West Philadelphia, but Katz declined to comment on "the role of that building or any other buildings that Amazon has leased in the city." With the expansion, Whole Foods deliveries through Prime Now are available in 14 cities nationwide. 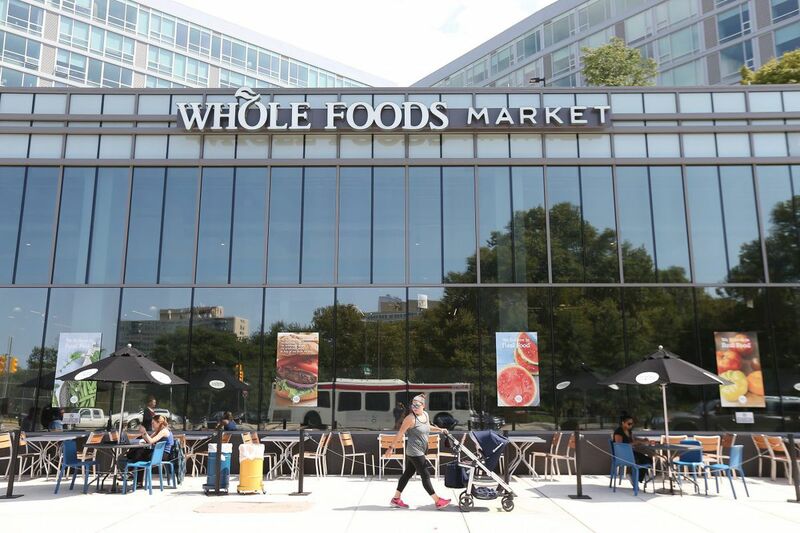 The service began in February in Austin, Dallas, Cincinnati and Virginia Beach, Va. Amazon has owned Austin-based Whole Foods since August 2017. Amazon's older grocery business, AmazonFresh, will continue to serve customers in Philadelphia, Katz said. Users of that service generally have to place orders a day or two in advance and to await delivery within a two-hour window that they reserve.